Let us introduce ourselves! Click on our photos below to read more about us. Larissa began her career for the Mason County Housing Authority in 2009 as a Section 8 Specialist. In 2011 she was hired as the Deputy Director of MCHA and Prairieland Community Development. Larissa holds a Bachelor of Science degree in Business with a focus in finances. In addition to her duties as Deputy Director, Larissa believes that community and business development plays a key role in revitalizing rural America and is passionate about working with communities and their citizens to grow and thrive. Morgan Stigall is the Administrative and Occupancy Specialist at Prairieland Community Development. She has been employed with the Mason County Housing Authority and Prairieland Community Development since July 2011. 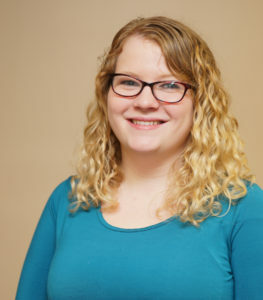 In May 2016 she graduated from Spoon River College with her Associate’s Degree in Applied Science in the Health Information Management Program. She plans to attend Colorado State University in January 2018 to begin earning her Bachelor’s Degree in Human Services with a specialization in Human Resources. Morgan began her journey employed only a few days per week working as the receptionist then later became full-time in January 2016. She manages the Housing Choice Voucher Program and maintains Accounts Payable/Receivable. She finds her job very rewarding and loves that she gets to help out the people of Mason County, Illinois. Andrea has worked with the public for more than 7 years in a variety of professional fields. She has been a Project Manager at Prairieland Community Development for the last 2 years. 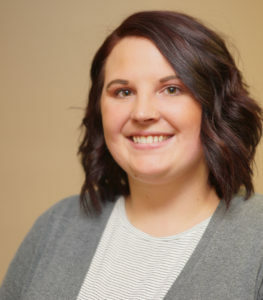 Before Prairieland Community Development, Andrea worked for the Mason County Health Department as a Breastfeeding Peer Counselor and has also worked in several restaurants in the area as a server and manager. She graduated from Spoon River College in 2013 with an Associate’s of Arts & Sciences degree and is anticipating to graduate from Colorado State University with a Bachelor’s of Human Services with a focus in Public Sector and Not-for-Profit Management in May of 2018. Andrea has a strong passion for helping people in all walks of life. 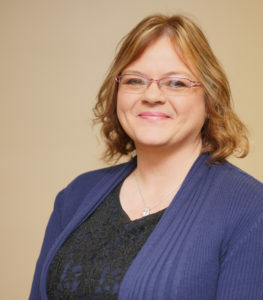 Andrea’s main goal at Prairieland Community Development is to help clients with housing and other resource referrals while also maintaining sound business practices in accordance with federal guidelines and agency policy.